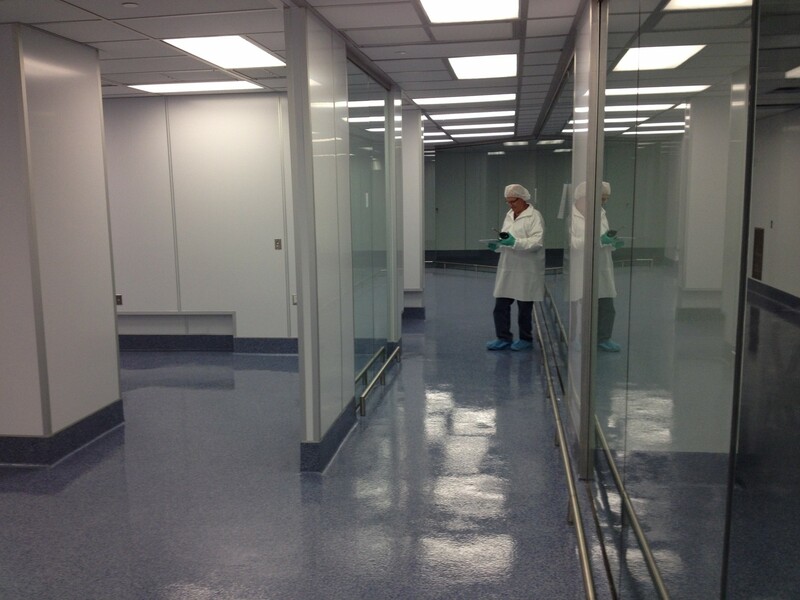 Furnish and installed all of the cleanroom architectural finishes including the walls, floors, ceilings, and plenum. HCC furnish and installed the Gephardt Fan Filter Units, and provided certification, but did not own any of the MEP. 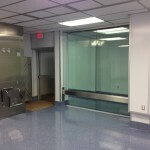 Walls were a combination of insulated metal panels, Plascore Pharma Wall, and laminate panel. 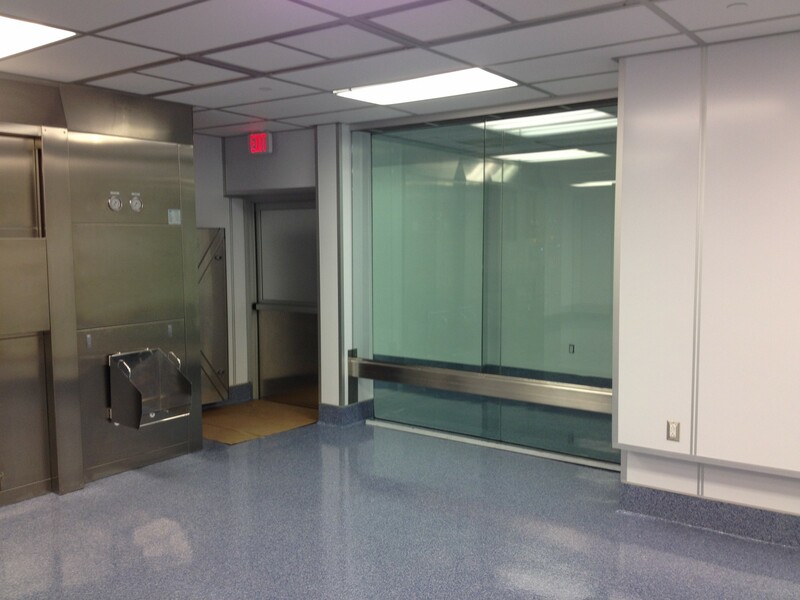 HCC provided low wall returns, and glass return walls, with stainless steel bumper rails. Ceiling grid was a 2’’ rod hung grid, and special attention was paid to match the wall seams with the main runs of ceiling grid. HCC spent time upfront working with owner to value engineer the job and get costs down, while maintaining the same quality for operational conditions.